Descriptive writing: Do your readers see what you see? As you know, I write short stories and flash fiction. My shorts are usually under 2500 words and my flash is always less than 1000 words and sometimes as short as 100 words. Given those constraints, I always strive to use power words to create mood. I can’t recommend enough the paperbook still on Amazon from my high school days, 30 Days to a More Powerful Vocabulary. Since Showing is more important than Telling, my writer’s mind acts like a movie camera, vividly showing what my lens sees in quick, MTV-style clips. My writing is filled with other sensory cues: kitchen smells, gourmet tastes, street sounds, feelings on the skin, hair or other parts of the reader’s body, like goosebumps, blushing, or even sexual responses when appropriate. Being the son of a classical pianist, I have learned that musical cues really help define a sense of place in time. Rock ‘n roll, rap, classical, jazz, Latin — all help conjure up their own word pictures. Knowing about how scientific phenomena work helps a lot. Why stars “twinkle,” how rainbows are created, how ocean waves come in to shore, things like that. I pride myself on knowing how to create great characters whose sheer presence helps define my plot. Criminals, aliens, babies, mentally ill persons, bullies, things like that. And most of all, I write what I know: how to be a husband, a brother, a grandfather, a father, a friend, a world traveller, a victim of bullying, a soldier, an Amateur Radio operator, a spiritual person, an admirer of Native American lifeways, a sales executive, a writer, a reader, a lover of music, a photographer, and a person driven by my need to learn all about the world in which we live. Stir all this into the mix, bake at 350F for an hour or so and inevitablly what comes out of the oven is a delicious short story that satisfies the hungry reader. What a great comment, Wayne! You’ve explained a lot about short story writing in a single comment. These are wonderful insights — not just for short story writing, but for story writing in general. Thanks! Great suggestions, Melissa. 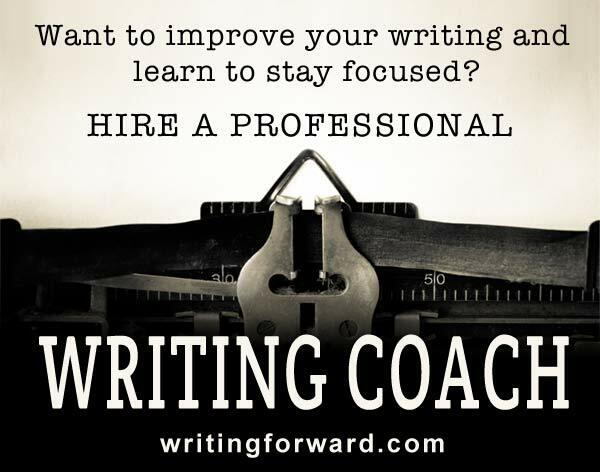 In my experience, writers often tend to get away from just practicing the art of writing once they are outside of a classroom setting. Instead they jump right into their latest project. It’s like a professional sports team only showing up on game day. 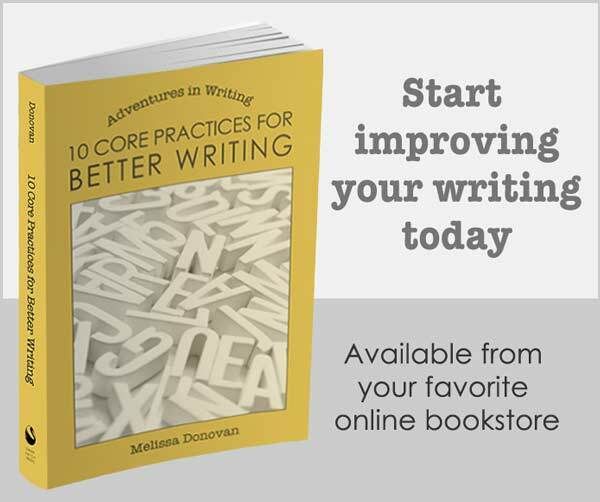 These exercises are essential to honing our skills and becoming the best writer we can become. And with better writing comes more effective story-telling, better characters, and ultimately more satisfaction (and possibly money). Thanks for the tips! Thanks, Tim. I did just that when I finished college — stopped writing for a few years. I didn’t stop altogether, but it definitely became occasional. I’m glad I came back to it, eventually! I love it! I’m a big fan of descriptive writing. But it’s important to remember that too much descriptive writing can detract from the story. When a descriptive adjective becomes superfluous to the story, it becomes clutter. As you say, “the trick is to make the description as precise and detailed as possible while keeping it to a minimum.” Great advice! Yes, I think description works best when it’s at a minimum. Regarding guest posts, that is something better handled privately via email. However, if you’ve decided to start accepting guest posts, I can make a suggestion, which is to simply publish a post announcing that you will now accept guest posts. Then let your readers approach you with offers. You can also add a Submissions page outlining your submission guidelines. Good luck! I have self-published 18 novels ranging from spy, murder, kidnapping, robbery, and pioneer western. I have a small following–they really like my descriptive language. I am 80 years old and grew up before TV–only radio. And it was driven by a 6 Volt car battery and a B+ battery. We had no electricity on the ranch. One of my readers is 92 and can hardly wait for my next novel. He grew up with a crystal radio and could only pick up WHO Des Moines. It sounds like you have built a solid readership, which is wonderful.